In this article, i will give you the overall information about the Western and Southern Coasts of Turkey. There are beautiful cities that are worth to visit and see. All of them have natural beauties, blue flag beaches and excellent quality beach resorts. Located on the westernmost of Turkey, Çeşme is one of the most popular holiday town in Turkey. Çeşme is a province of Turkey’s second largest city: Izmir. 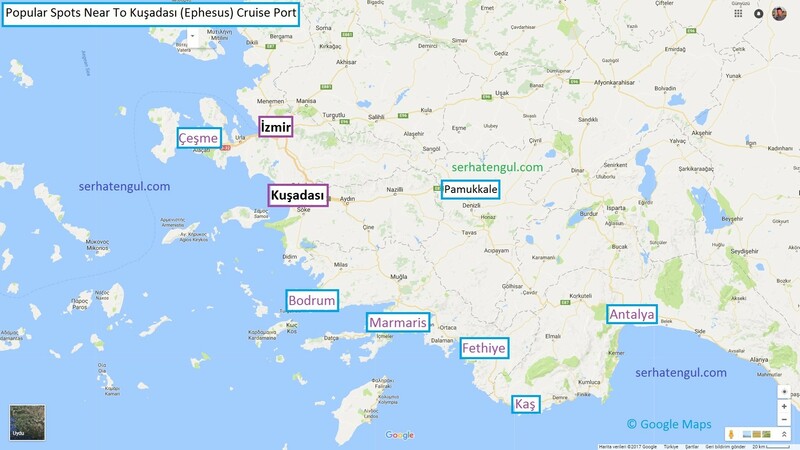 Izmir is housing beautiful holiday towns like Çeşme, Foça, Urla, Kuşadası. 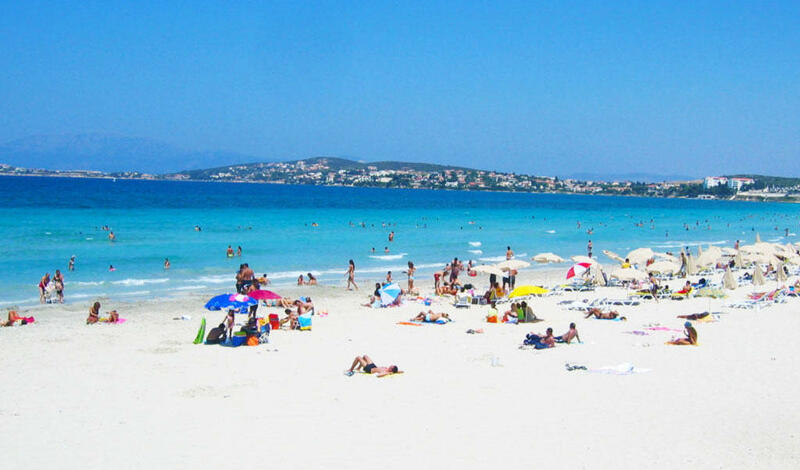 Escpecially Çeşme and nearby Alaçatı holiday places have been very popular in Turkey since 2000s. Some of the best beach clubs and boutique hotels are located in these places. 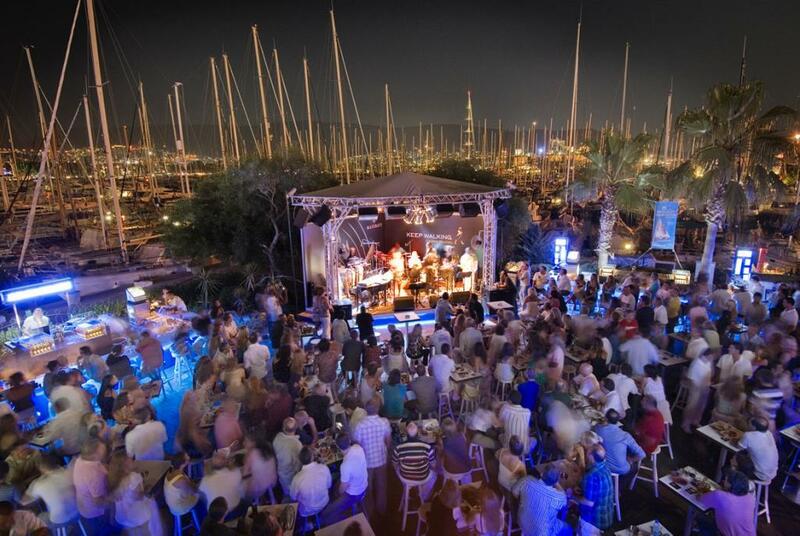 Bodrum has always been one of the most prominent holiday city for Turkish people. Foreign chain hotels also discovered the beauty and charm of Bodrum so that they race with each other to make some investments in there. Four Seasons, Mandarin Oriental, Hilton and other famous brands have opened their luxurious hotels in Bodrum. Bodrum has a great atmosphere and nightlife so it’s ideal place to go for summer vacation. Marmaris has been the most popular holiday city for British tourists for the last 10 years or so. Many English families own their summer house in Marmaris. British pound is much more expensive than Turkish Lira and it enables British people to have a good holiday in Turkey. Marmaris has blue flagged beaches and perfect restaurants. Blue voyage through good quality yachts possible. Fethiye is a gift from the nature. 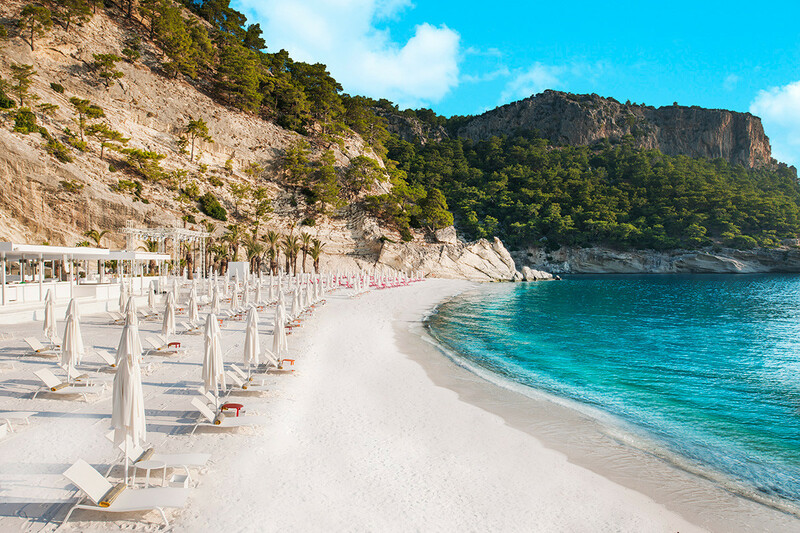 It’s famous for having the best beaches in Turkey. It has one of the longest beaches of Turkey named Belcekiz and the picturesque Oludeniz Blue Lagoon is also located next to it. Fethiye is also famous for paragliding and hiking activities. 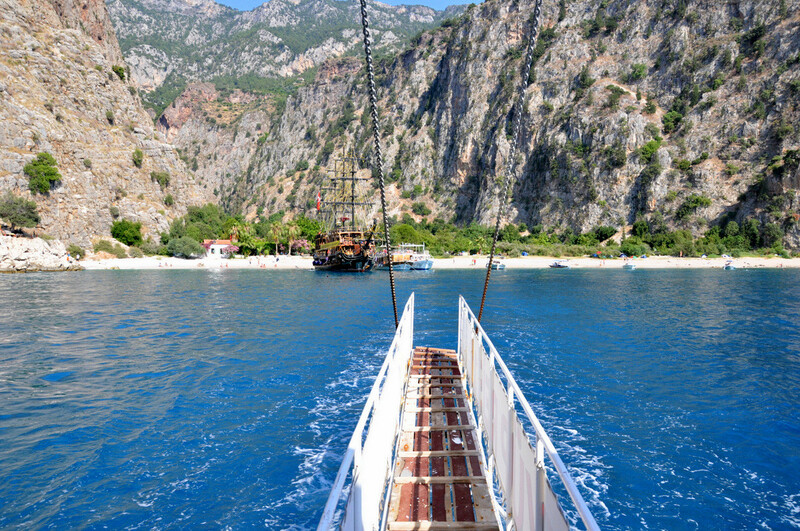 Cheap daily boat trips offer a visit to famous Butterfly Valley. Nearly a hundred species of butterflies can be seen in this marvelous place. Butterfly valley is one of the most photographed places in Turkey. 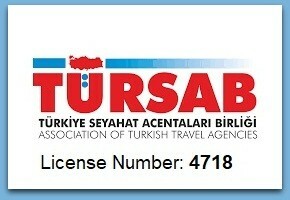 Kusadasi is also located on the Aegean coasts of Turkey. Kusadasi welcomes thousands of foreign visitors thanks to the Cruise Ships. 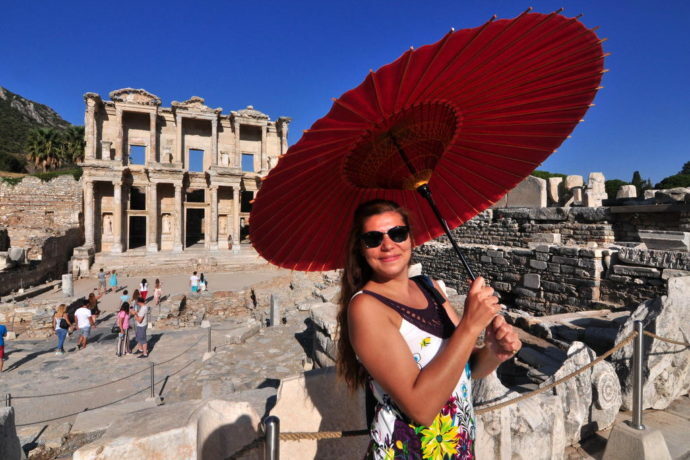 Kusadasi is one of the two top destinations of Mediterranean Cruise Liners in Turkey. 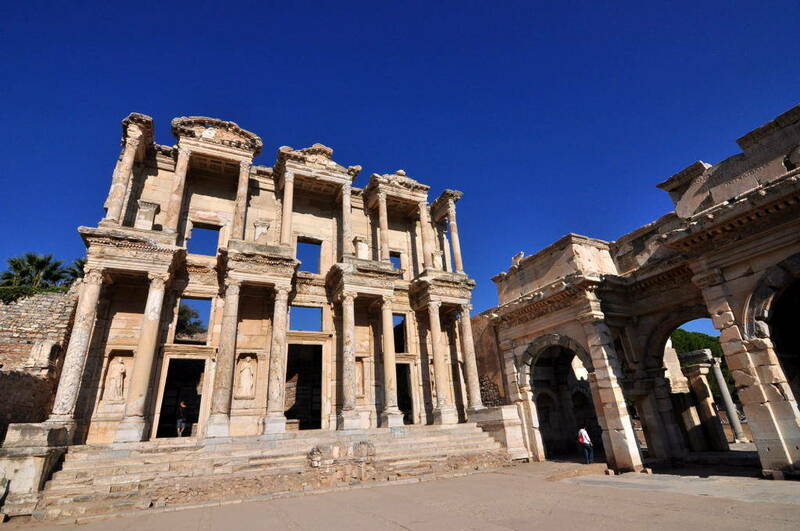 If you would like to book a private Ephesus tour departing from Kusadasi Cruise Port, I would recommend you to check Ephesus Tours from Kusadasi website to arrange your Ephesus visit. Kaş has a different character comparing to all other cities mentioned above. Kaş is under government protection due to its natural beauties and history. Therefore there are only small boutiqe hotels in here. There are nice bars, restaurants and cafés in downtown area of Kas. 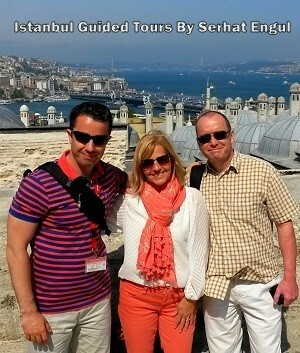 I personally like this place more than any other holiday destinations in Turkey. Antalya is the most popular holiday city in Turkey. Especially German and Russian people love this place. Kemer and Belek areas has the most luxurious beach resorts in Turkey. Antalya attracts the attention of millions in the summer. If you would want a all inclusive luxurious holiday resort, you are adviced to check Antalya first.